Vision correction through refractive surgery is a popular path which many of people choose to take. Pay money, lie down for ten to twenty minutes and the surgeon should be able to settle everything. Personally I do not recommend any form of surgery unless there are really no other choices available. Because they are invasive and any mistake or modification made is irreversible. You can find details about risks and long term consequences of the surgeries in the links I provided below. 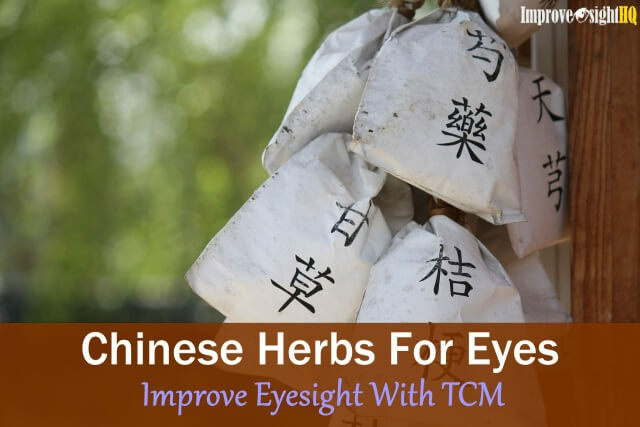 I will prefer a less invasive way of vision correction like eye exercises any time. 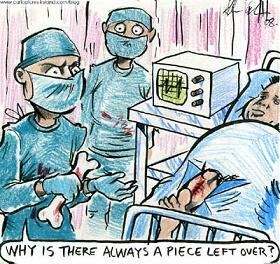 However, there are times where surgeries are unavoidable. This is where the importance of information comes in. This article aims to help you understand the different type of surgeries available in the market. Their cost, advantages and disadvantages so that you can decide on the treatment which suits you the best. Information provided here are for educational purpose only though. It is best to check with a consultant for medical advice and which treatment is more suitable for you. There are two categories of refractive surgery options available today for our vision correction. The laser and non-laser surgical treatments. There are currently two more popular type of laser treatments in the market. 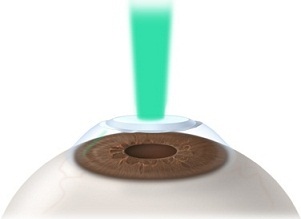 LASIK stands for Laser-assisted Intrastromal Keratomileusis. Currently, it is the most popular refractive surgery. During a LASIK surgery, the corneal is cut with a blade to create a corneal flap. 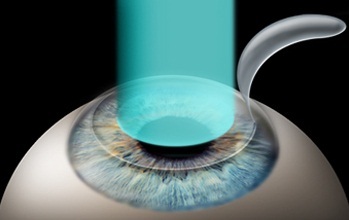 Then a laser will be used to vaporize the corneal cells in attempt to reshape the cornea depending on the type of vision disorder the patient has. On average, LASIK costs about $1500 per eye except for custom LASIK that costs $2170 per eye. For now, the more popular LASIK surgery is sub-divided into the following. PresbyLASIK - Still under clinical trials. During the surgery, the laser will be used to crave multifocal points on the cornea to allow multiple distance viewing. Bladeless / Custom LASIK - As compared to traditional LASIK surgery, this procedure uses laser rather than a blade to create the corneal flap. Other part of the procedure such as evaporating parts of the cornea remains the same. 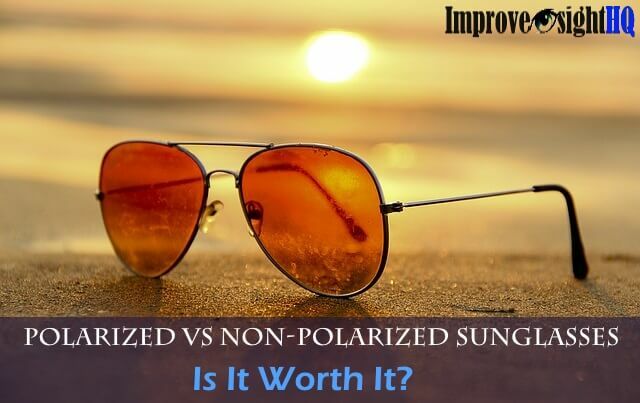 This procedure is said to have less side effects than normal LASIK. The advantages of LASIK as surgery options includes possibly painless procedure, almost immediate vision correction. Before LASIK was developed,photorefractive keratectomy was the more common laser surgery for vision correction. 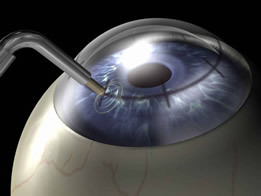 During the refractive surgery, laser is sent into the cornea directly to remove the tissues. There is no cutting of corneal flap. As no corneal flap is created, surgeons may recommend PRK to people who are not able to do LASIK due to thin cornea. As compared to a LASIK surgery, patient of PRK requires longer recovery period. The procedure costs about $2150 per eye. Advantages include that as no cutting is involved, PRK is more suitable for people with eye trauma before and thinner cornea. 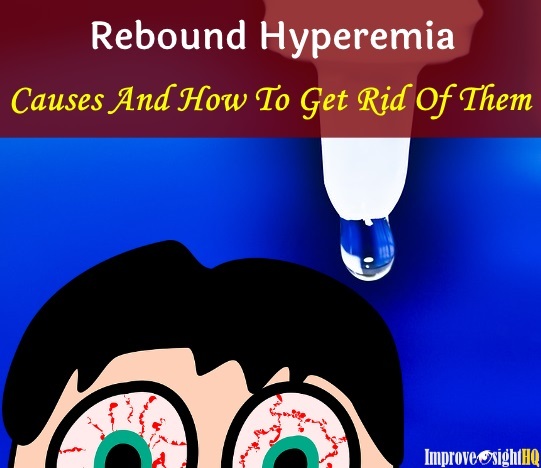 However, the recovery time is much longer and take around 6 months to reach peak visual acuity. These procedures do not involve any laser treatments. Unlike laser surgery, conductive keratoplasty uses radio waves to steepen the corneal curvature. This refractive surgery is mainly used for farsightedness and presbyopia. Radio waves are applied using a hand-held probe and directed to the areas on the cornea which requires steepen. The corneal tissue reacts to the radio waves by tightening and shrinking itself thus steepens the curvature around the area applied. End result is a more convex cornea for a higher plus prescription. RLE is also known as Clear Lens Exchange. 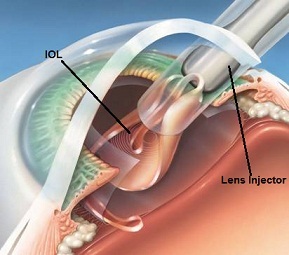 RLE is a treatment for cataracts as well as for presbyopia. In this refractive surgery, your eye's natural crystalline lens is replaced with an artificial lens known as intraocular lens (IOL) for clearer vision. The procedure takes about 30 minutes and 2-3 weeks to recover after surgery. As it is more difficult to steepen high degree of farsightedness with LASIK or PRK, ophthalmologist may recommend RLE instead. However, it is important to note that RLE itself is not FDA approved and none of the IOLs are approved to be used in RLE surgery. Every case implantation of the artificial lens was indicated only for the patient in whom a cataract had been removed. The procedure costs about $2500-4500 per eye. A standard surgery will cost you at least $1500 and they all come with risks which are potentially devastating. 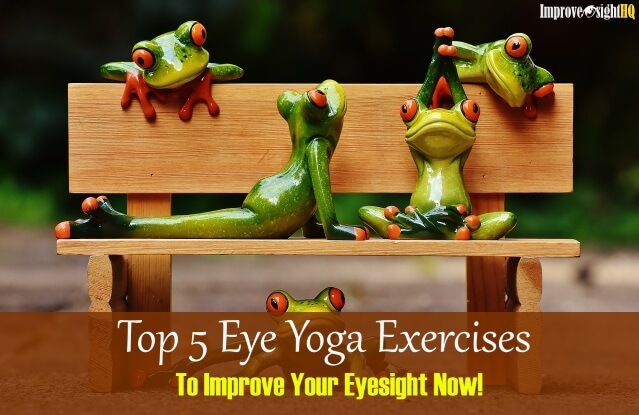 If you are willing to pay so much, why not give eye exercises a try? 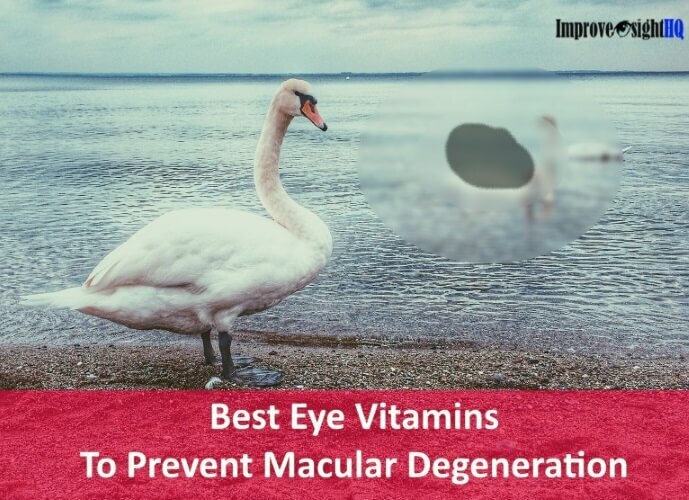 It may take time for eye exercises to work but they usually come free and the best thing about it is that there are no side effects or potential risks. It is better to rely on yourself than others to fix your eyesight for you.